At long last What Dad Cooked is taking the plunge and is hosting a supper club. It will be held in at the Beast of Brixton on the 23rd August. The BoB – as the regulars call it – is new bar on Acre Lane Brixton and enjoying a growing reputation as a supper club venue. 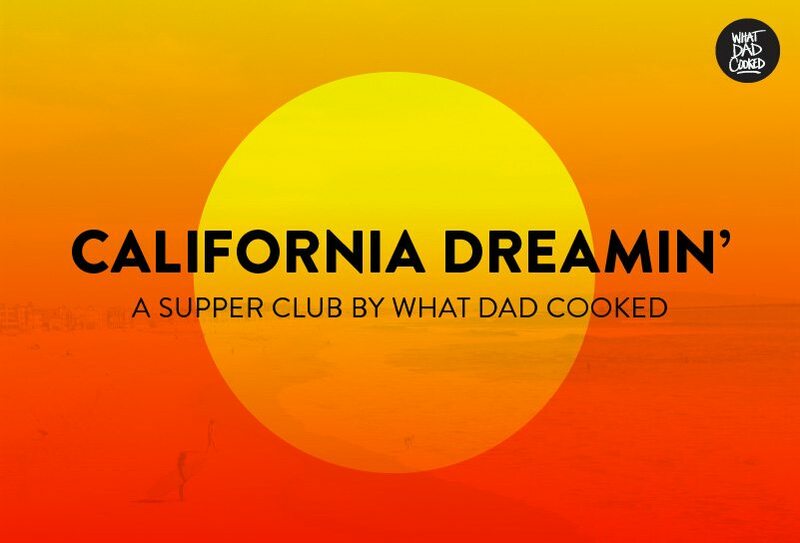 The theme is California Dreamin’ and as you might expect, includes a range of dishes that are an essential part of my own culinary heritage growing up in California, USA. Most of the menu already features on the blog in one way or another. 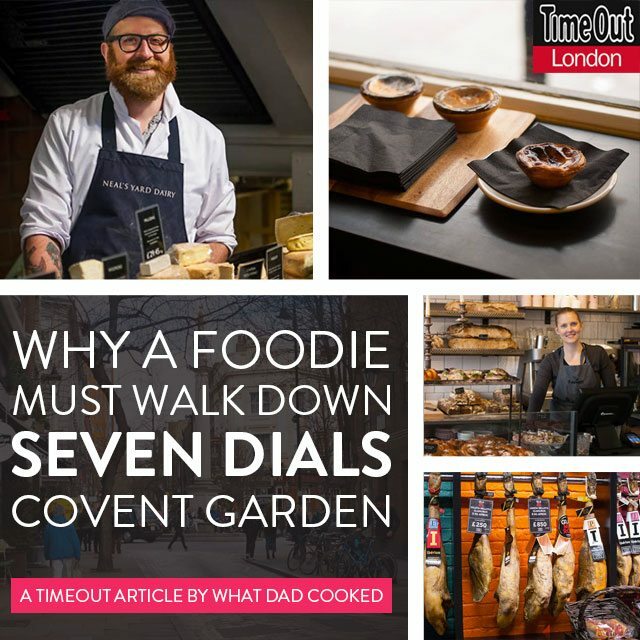 It’s a six course taster menu and includes, Mexican canapes, globe artichokes, clam chowder, fried chicken, bavette sandwiches and blueberry cheesecake. There’s a complimentary cocktail included in the price and beers and wines can be bought from the Beast bar. People love to eat my food, so why not come along and try it for yourself! Peter and Leo will welcome guests and help with the serving and I’ll be popping my head out of the kitchen to give a bit of background to the dishes. We look forward to seeing you at the Beast. You can get all the details from the Grub Club website. Click here to find out more.